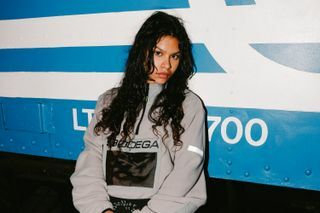 Boston and LA-based boutique Bodega is getting set to drop a slew of new collaborations at Shanghai’s Innersect convention from December 7-9. 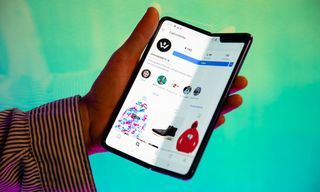 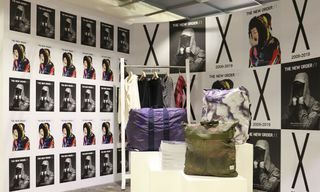 Highsnobiety is heading to Shanghai with them to provide on-the-ground coverage of their booth and speak to Innersect founder Edison Chen about street culture in this rapidly-developing market. 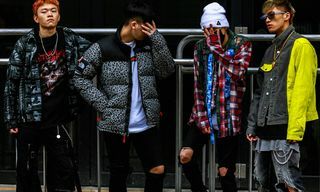 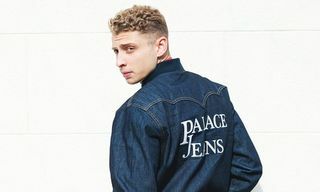 Chen’s contributions to streetwear go beyond his involvement in the CLOT label and JUICE stores, and Innersect aims to meld his vision of cultural exchange beyond straight-up commerce. 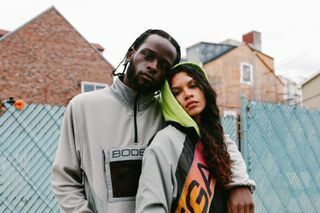 Inspired by Innersect’s motto of “where culture happens,” Bodega is teaming up with Reebok on an installation that aims to recreate familiar neighborhood haunts right in the heart of the Shanghai New International Expo Center. 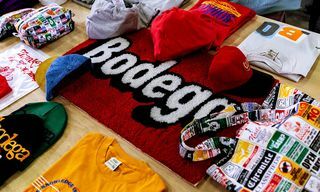 In addition to the city convenience store buildout the shop is known for, Bodega’s vision expands into a record store and sporting goods shop, all full of components like apparel customization, tattooing, and a black light room that flesh out a multi-faceted experience for attendees. 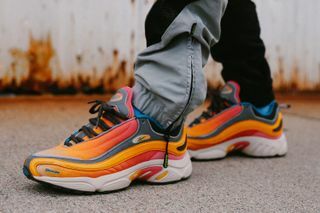 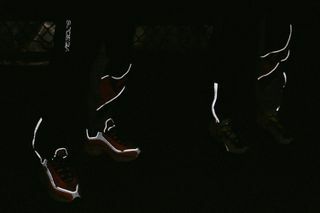 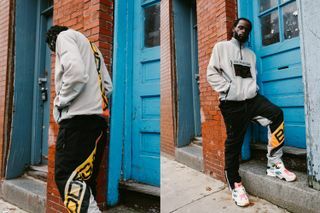 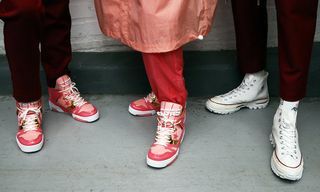 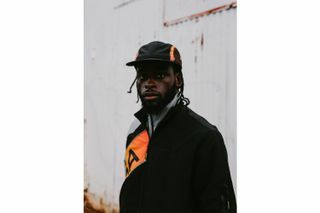 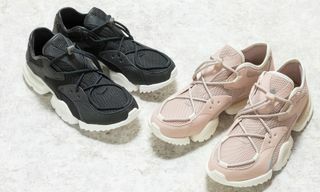 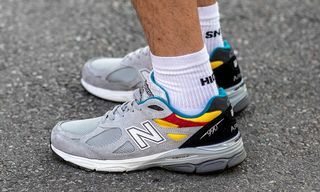 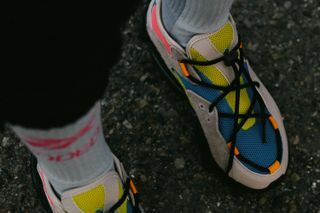 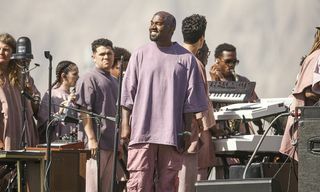 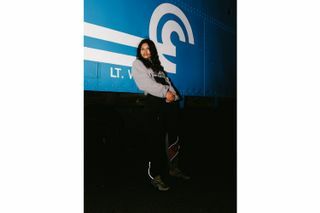 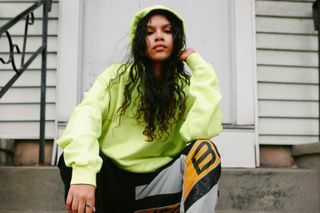 It’s the ideal space to drop a collection of collaborative apparel and footwear with Reebok, inspired by the Shanghai sunset, a chain-link fence motif, and rugged urban environments. 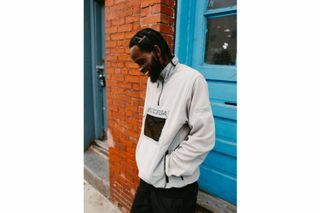 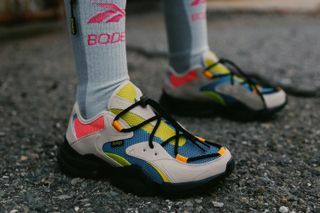 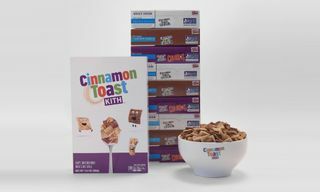 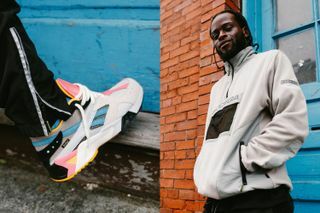 The Reebok x Bodega Innersect collection and an assortment of Innersect-exclusive Reebok heritage product will be available at the sporting goods shop, inspired by the mom-and-pop stores that existed long before specialized streetwear boutiques. 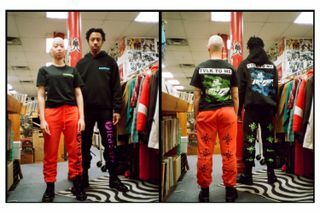 Meanwhile, the record store setting is the perfect place for Bodega to show off its collab with music-influenced lifestyle brand PLEASURES. 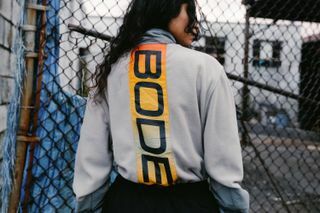 Inspired by the art of crate digging, the graphics are meant to mimic the feeling you get when rifling through stacks of vinyl, looking to get inspired by a new band or a rarity from a familiar group. 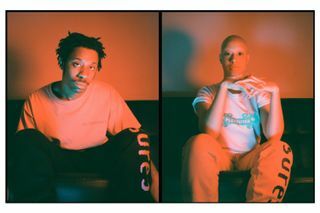 Adding to the record store ambience is a collaborative scent made in conjunction with ACU and incense purveyor Kuumba International. 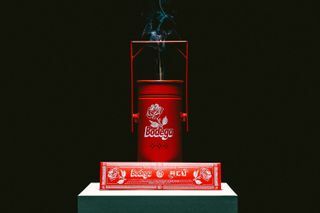 In addition to the incense, a co-branded red metal burner channels a color often associated with prosperity in the east. 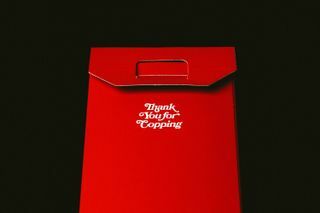 Lastly, Bodega teams up with Medicom Toy’s textile label [email protected] on a bright red mat and a series of small accessories. 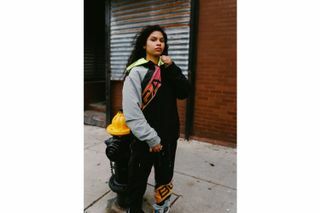 Colorful classified ads and newsprint graphics are transformed into a pennysaver-inspired all-over print that adorns a fanny pack, zip pouch, house slippers, a tote, and other small accessories. 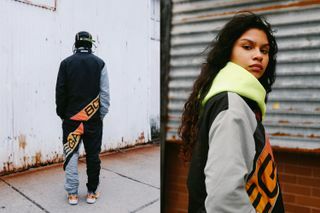 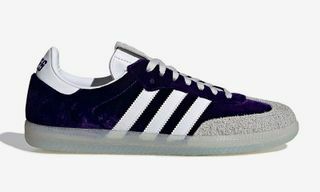 For more information on all of the Bodega x Innersect collaborations, check out bdgastore.com. 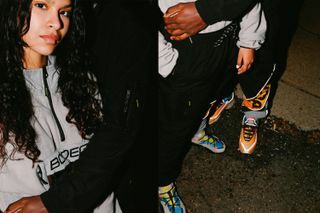 Now take a closer look at Bodega’s Fall/Winter 2018 collection.